Peppa and her friends learn to play cricket! 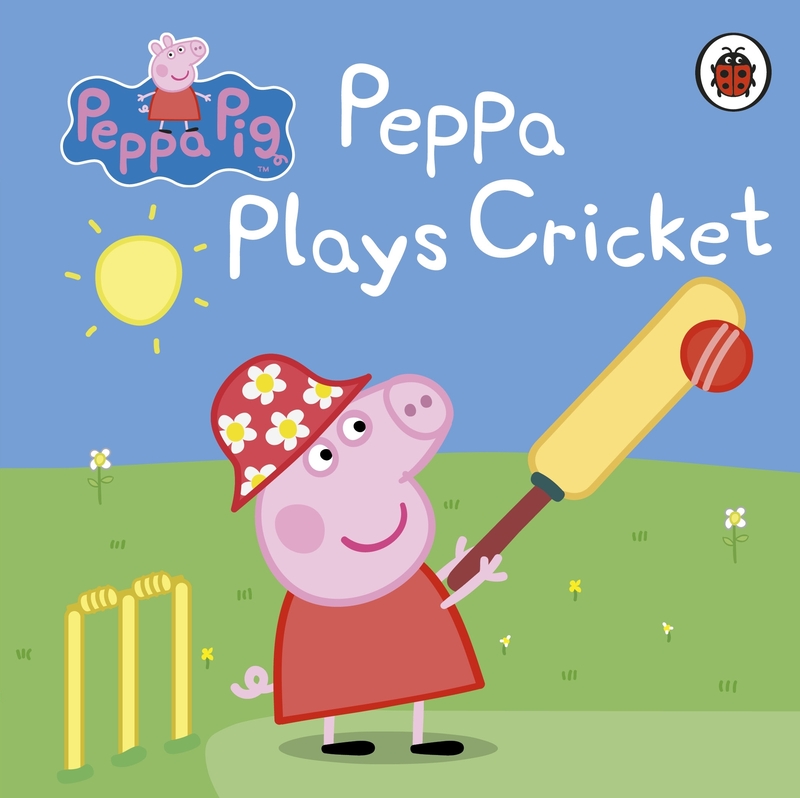 Love Peppa Pig: Peppa Plays Cricket? Subscribe to Read More to find out about similar books.